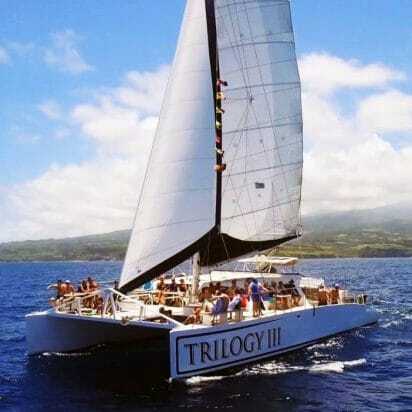 Trilogy is in a class of its own when it comes to snorkeling on Lanai. They have been sharing the pristine water of Hulopoe Beach since the mid 1970’s. Your day is an exact science of fun, snorkeling and the best food out of any lanai snorkel adventure. 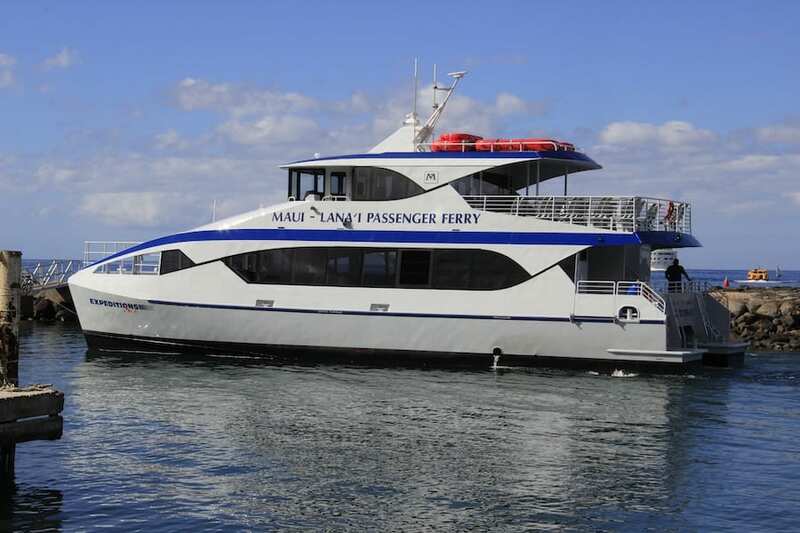 One of the things that set Trilogy above other Lanai snorkel trips is they have a permit to disembark their guests at the harbor in Manele Bay. Very few have those permits. Trilogy also begins their Lanai adventure with a bus tour up to Lanai City. 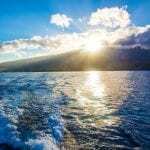 During the ride up the hill, the driver will share the history of Lanai which is rich and deep in the culture of Hawaii. 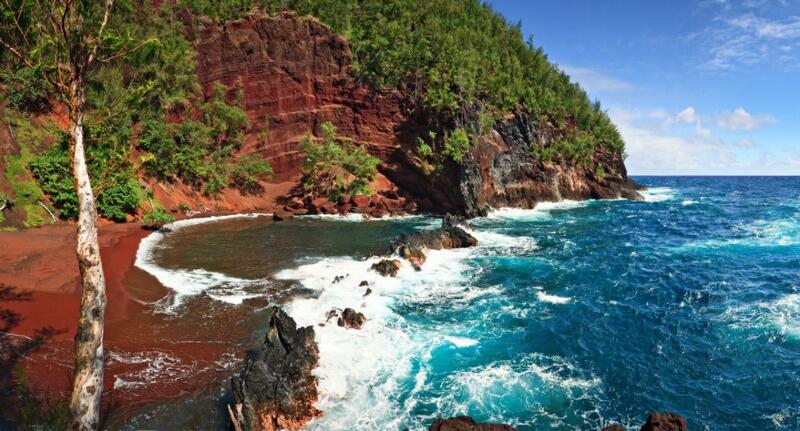 Once you arrive at Hulopoe Beach, the Lodge of Manele sits on the bluffs above overlooking the beach. 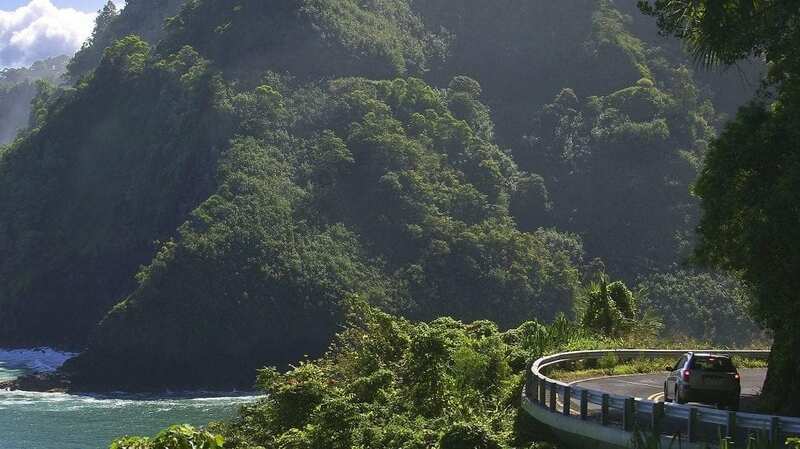 The resort is operated by the Four Season and considered one of the finest resorts in Hawaii. You may want to take a stroll up and check it out. There is plenty of time. Hulopoe Beach has been rated as one of the finest beaches in America. 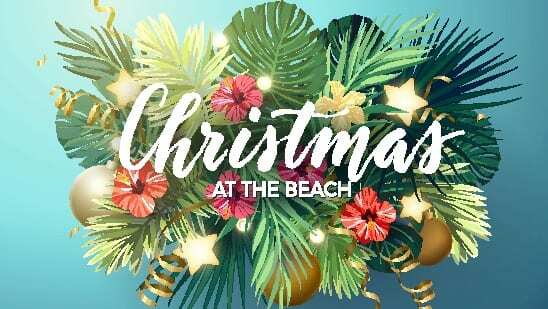 The beach has earned the award of best beach on several occasions since the list was compiled some 30 years ago. 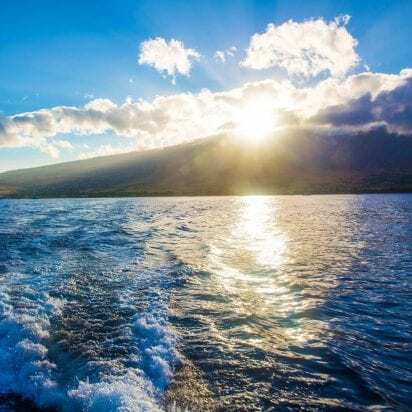 With its clear waters, numerous tide pools and stunning coral formations, snorkeling is some of the best in all of Hawaii. 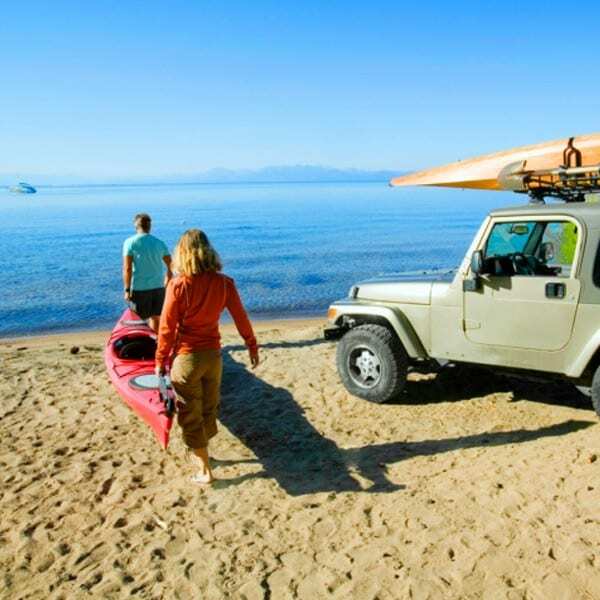 While on the beach there are many things to do besides snorkeling. You can play volleyball, catch some rays or collect sea shells. 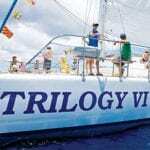 Trilogy began offering Snuba as the craze took off several years ago. 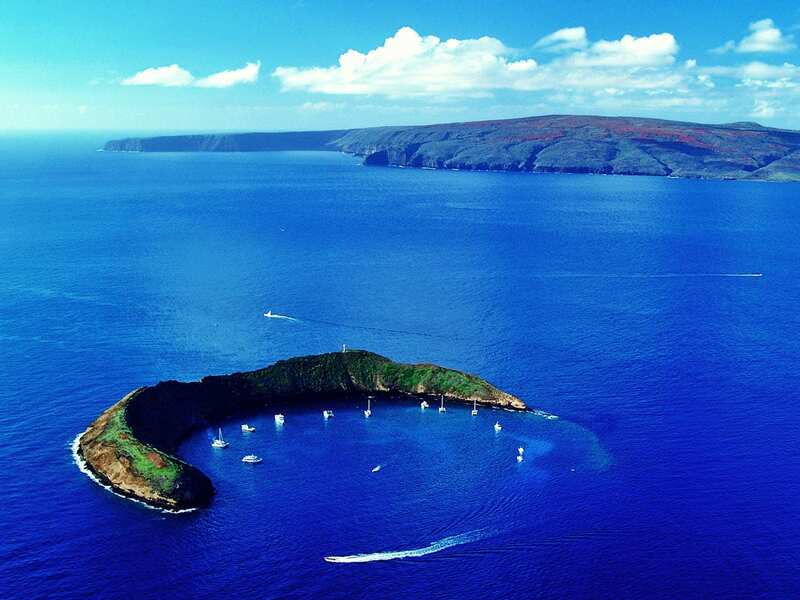 A little different than other snorkel charters on Maui, Snuba with Trilogy begins on the beach. Snuba is scuba diving without the tanks strapped on your back. The tank is placed on a small inflatable raft with a 25-foot hose attached. You are equipped with a regulator and weights. The weights allow you to stay underwater. The tanks last about 45 minutes depending on how you breathe. The groups are small with four snubers and a dive master. The dive master leads the groups and watches out for any issues that may arise. Snuba runs about 60 dollars a tank with a discount for a second one if you chose. Snuba reservations should be placed at the time you schedule the activity. 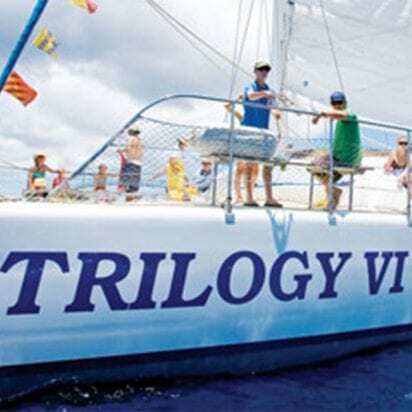 Trilogy is not bound by the USS Coast Guard ruling of tank to guest ratio aboard the boat as the Snuba tanks are already on Lanai, but they only bring so many to the beach. Trilogy also offers scuba diving which some of the tanks are reserved for those guests. So don’t miss out, book it now! Snuba is an extra fee. Brewed Kona coffee, tea, hot cocoa & pineapple juice. 2 Premium Drinks Free. Cash Bar After. A valid ID is required to consume alcohol. Maui Activities: Maui Ocean Activities, Snorkel Lanai. Please selectCheck-in at 9:30 am. Depart 10:00 am. Use Republic Parking Lot on Dickenson Street in Lahaina. Look for the “Trilogy Parking” sign. Parking is $10.00 for the day. A Trilogy crew member will meet you & help with parking & directions to Lahaina Harbor where Trilogy will check you in. 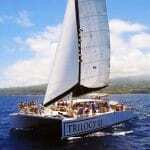 Our group of 8 did a the Lanai trip with Cap Kate on the trilogy IV, it was the best day of the vacation. The crew was amazing, extremely attentive and interactive. On the way over to the island served snacks, coffee, fruit. We were able to see whales breaching as a bonus. The captain would direct the boat toward the whales so everybody had a great view. When we arrived at the island they shuttled us to the beach where they gave us snorkel gear, which the water is so clear, the visibility on a cloudy day was 50-75ft. Plenty to see anything you would want to do. Did the snuba with Aaron, amazing guide. Once we left the beach the whole crew served us salad, grilled chicken, noodles and corn on the cob. If you left the table hungry it was your fault, they kept going around multiple times to offer more. 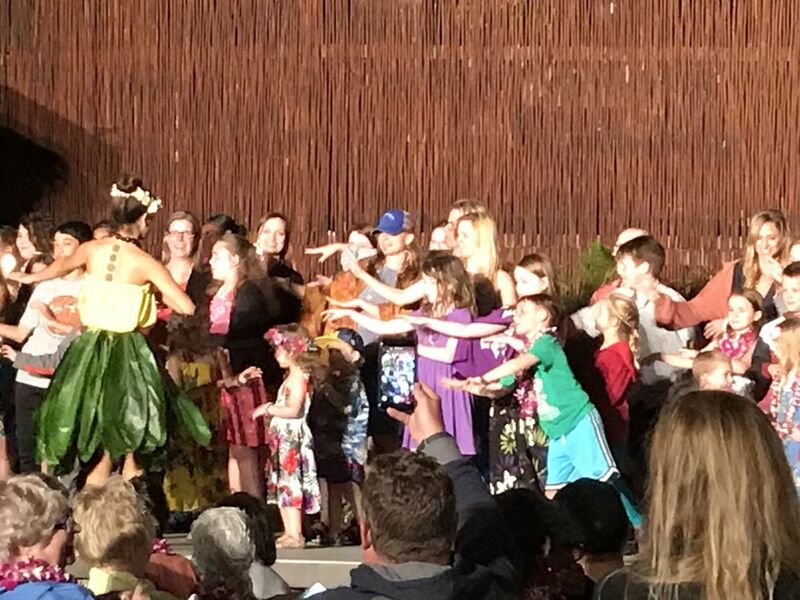 On the way back the bar opened up and served adults drinks, sailed by Maui, and gave everybody ice cream. Overall I couldn't say enough nice things about the crew and the company. If I ever come back I will be sure to do it again! Crew were very polite and great. Everything was clean and thought of for you. Food was good, breakfast and lunch. Sunscreen provided, which is a plus. We saw whales, turtles and a bunch of fish. It was just enough time for everything! 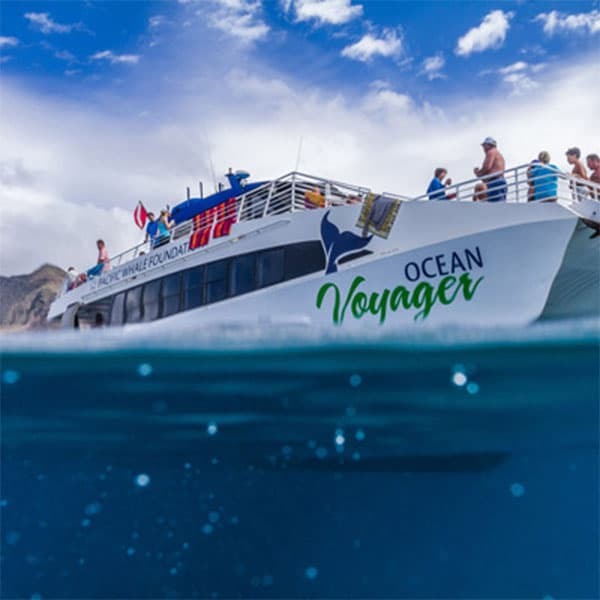 We did the sail trilogy boat tour whale watching and it was a great experience. 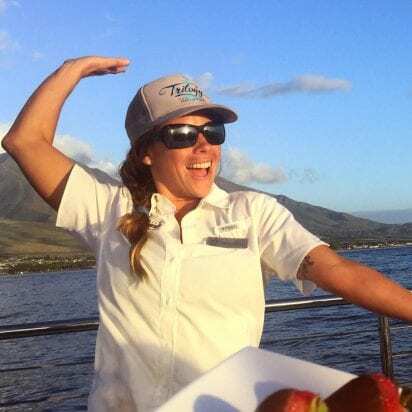 The guides made us feel safe on the water and had tons of interesting information to share about the whales, in addition to showing them to us! The snacks were OK, and the drinks were complimentary (!) Including adult beverages. 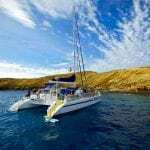 We also booked a snorkeling tour that we needed to cancel close to the refund deadline and they were extremely kind in taking care of us. Thanks Trilogy for the great experience!